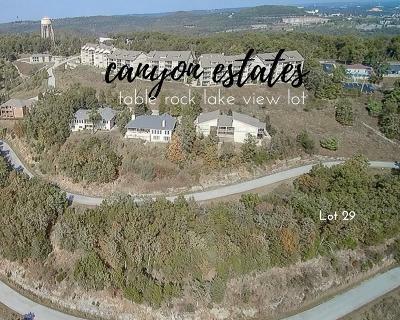 Canyon Estates - Homes and land for sale in Branson MO. 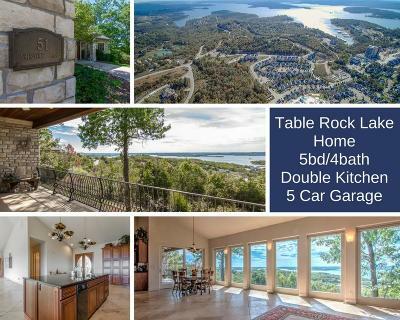 Table Rock lake View Homes. 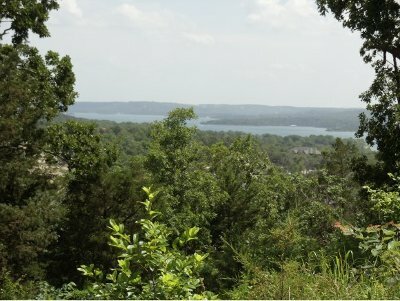 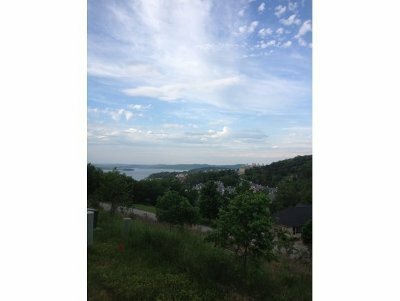 Homes and land for sale in Branson MO.